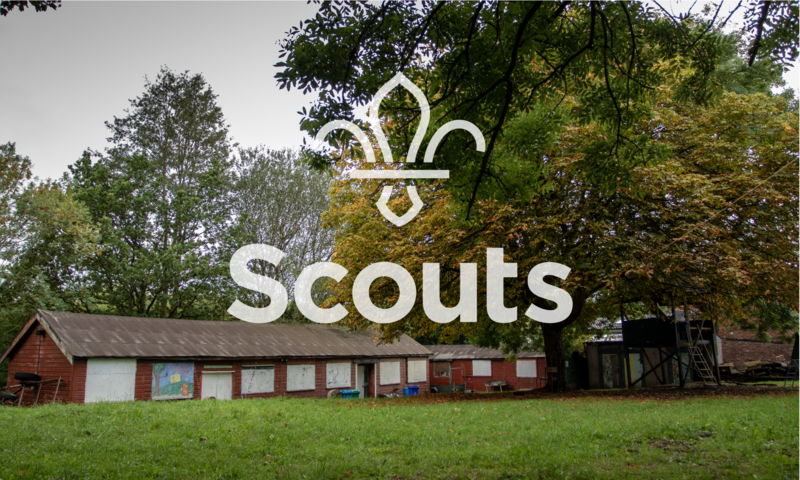 We have been awarded £150,000 by the Garfield Weston Foundation to build a new Scout hut! 2nd Whalley Range Scouts were amongst the 150 organisations to be awarded funding out of the 2,300 who applied and the grant will enable us to achieve our ambition to provide a modern Scouting resource for young people in the area, as well as providing facilities for the wider community. We have been working with ARCHITECTURE: UNKNOWN to design the new Scout Hut. We have worked with our Beavers, Cubs, Scouts and Explorers, as well as Leaders and members of the Executive Committee to design a hut that will serve us and our wider community into the future. Following consultation with our neighbours, we were granted planning permission by Manchester City Council in June 2018, and we were awarded the grant by the Garfield Weston Foundation in October 2018. We are actively fundraising for the funds to complete our vision, which includes work on landscaping, as well as facilities and equipment within the hut itself. If you can help us with funding, goods or services, or by providing assistance with the construction of the hut and linked works, then please contact us. We welcome contact from other community-based organisations that may wish to use our new facilities. If you want to know more about our fundraising activities, or you would like to know how you can help, please contact us at fundraising@2ndwhalleyrangescouts.org.uk.